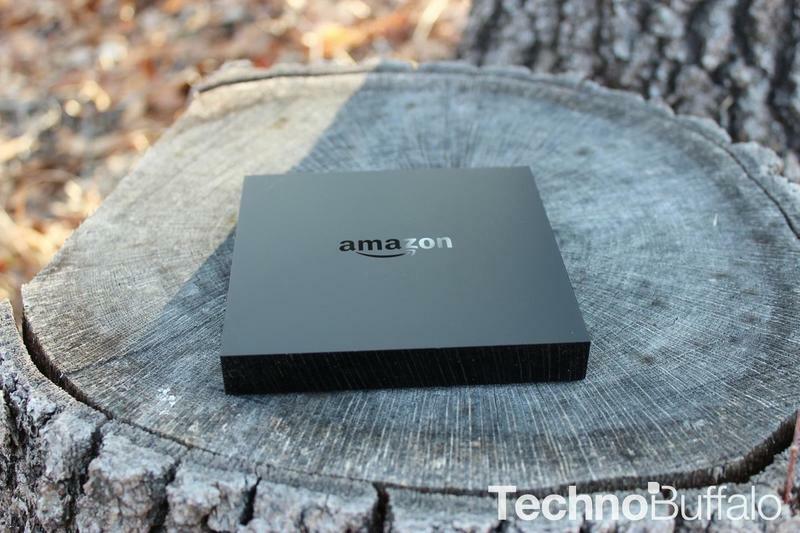 Amazon has several new pilots launching on Thursday, and it wants to make sure you can enjoy them with a Fire TV. 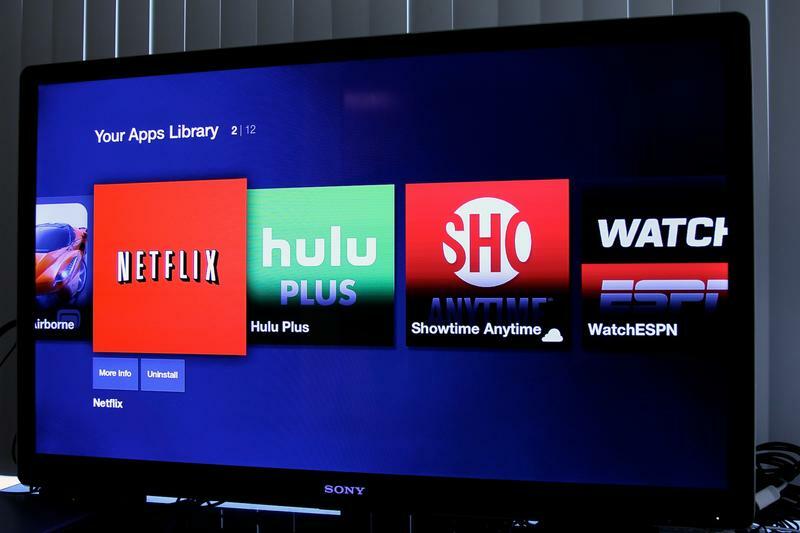 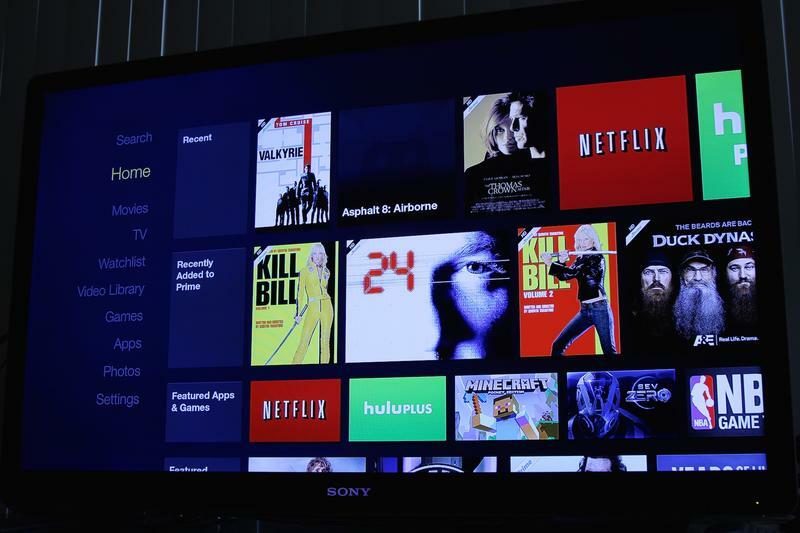 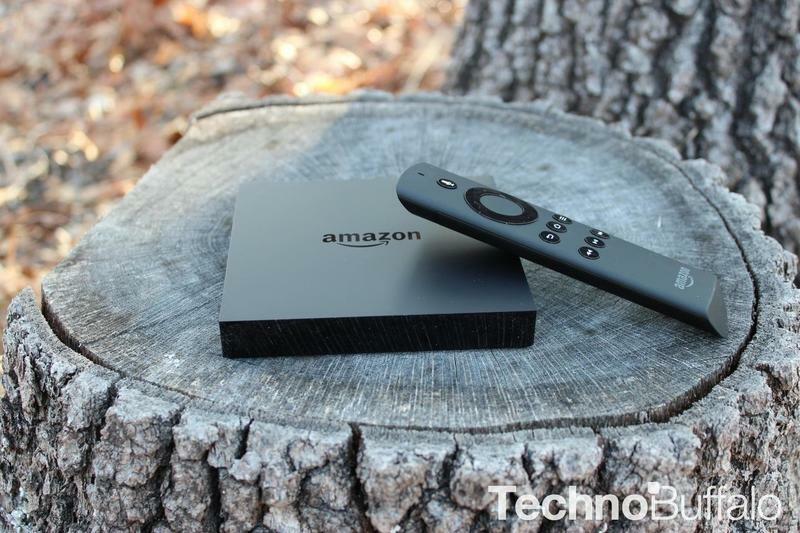 Amazon’s Fire TV is the quickest way to enjoy the retailer’s streaming video offerings, and with it launching its third pilot season on Thursday, it wants to make sure as many people as possible can partake. 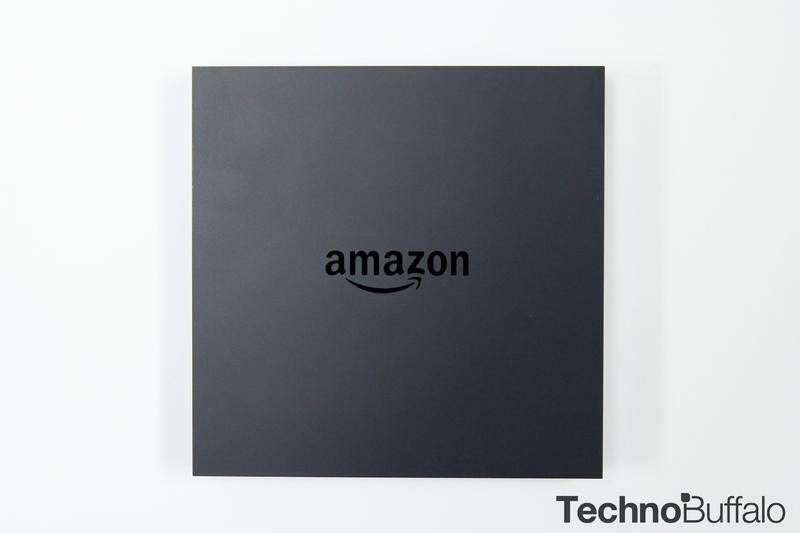 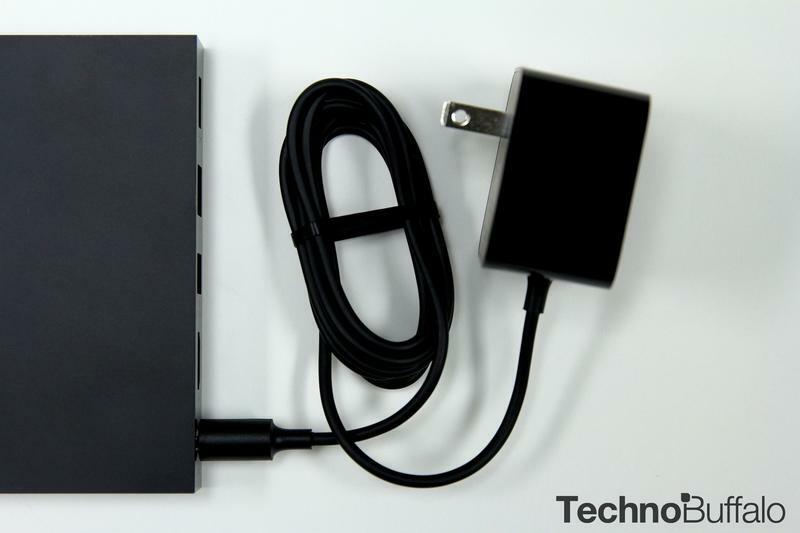 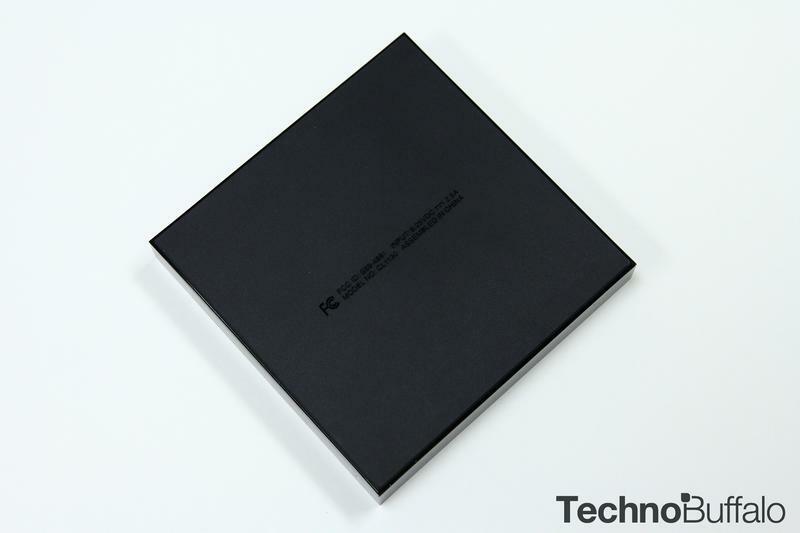 To celebrate the occasion, Amazon has marked down the device from its normal $99 price tag to $84 for a limited time. 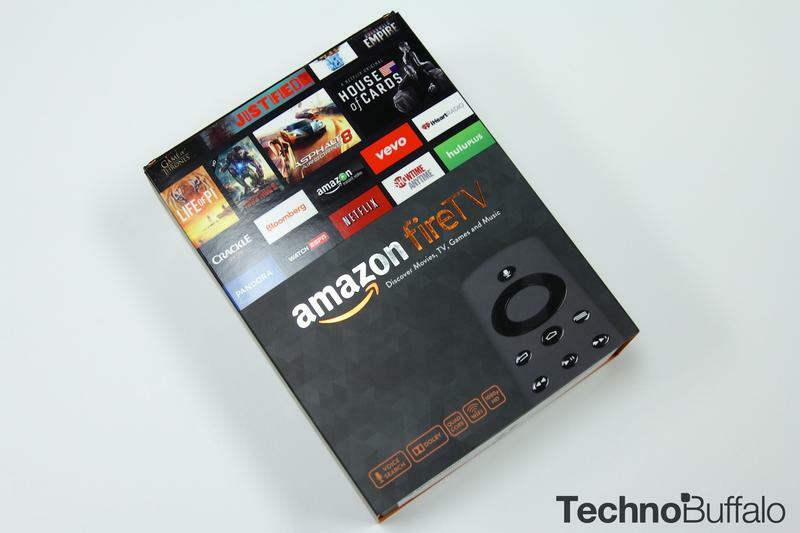 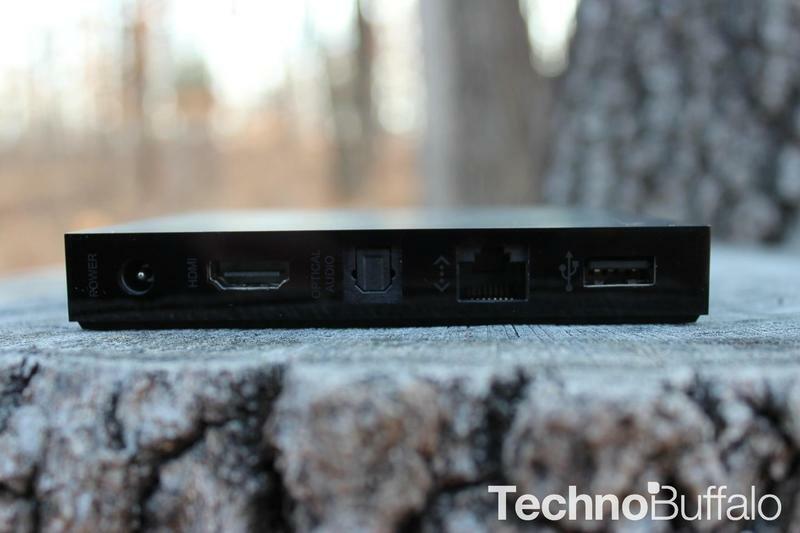 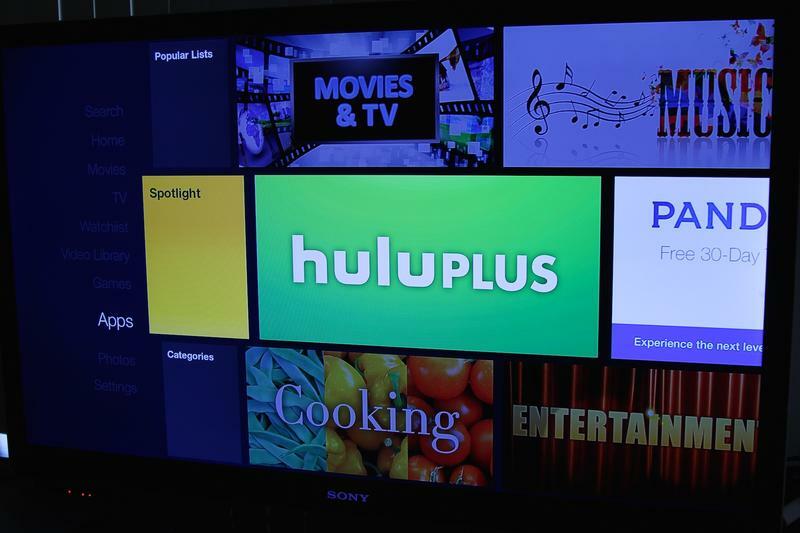 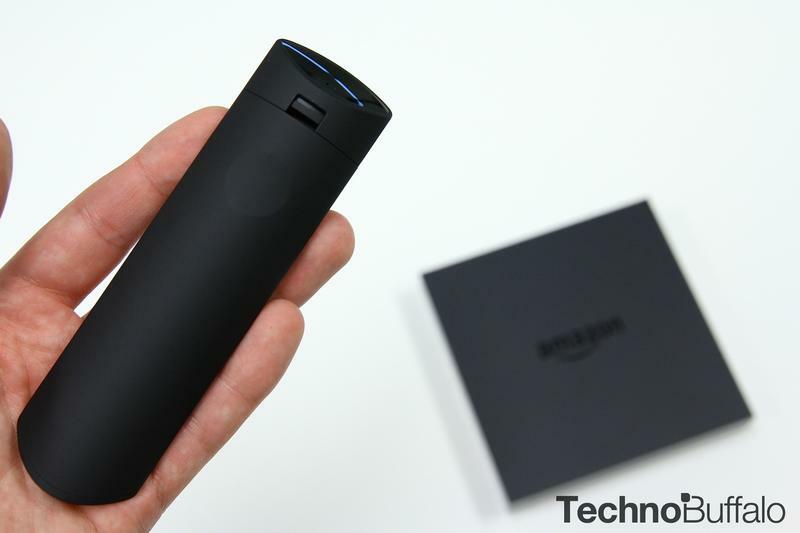 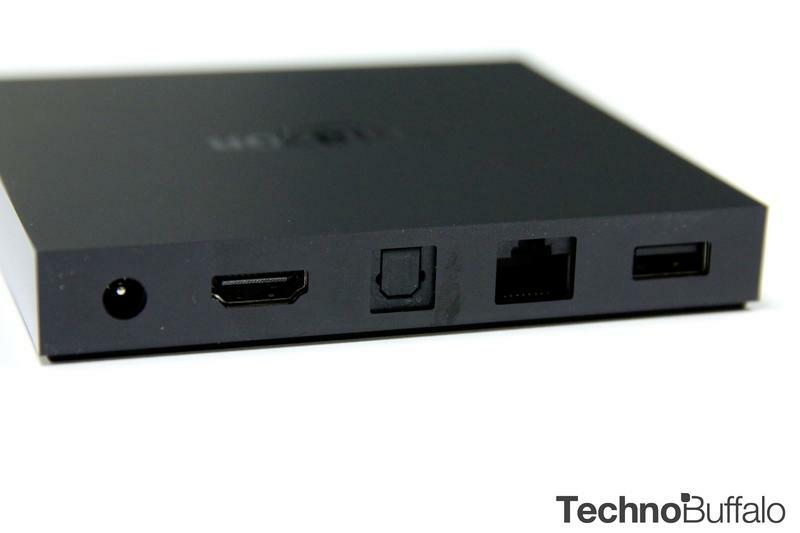 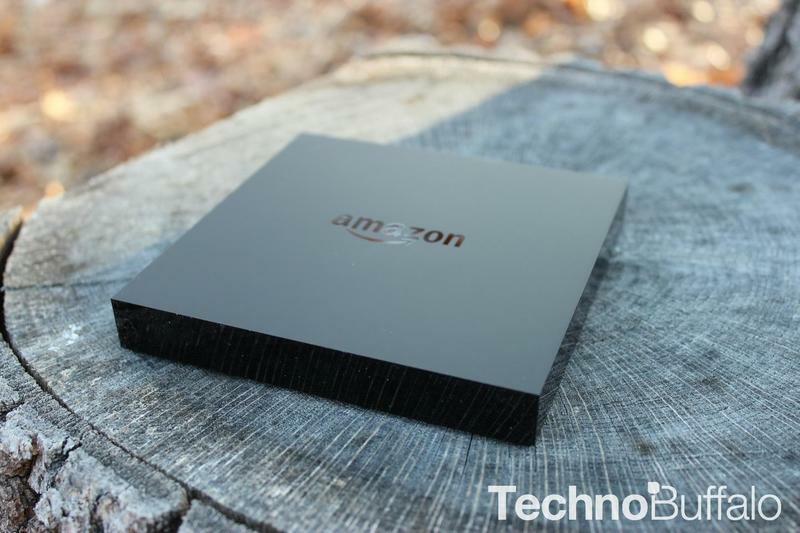 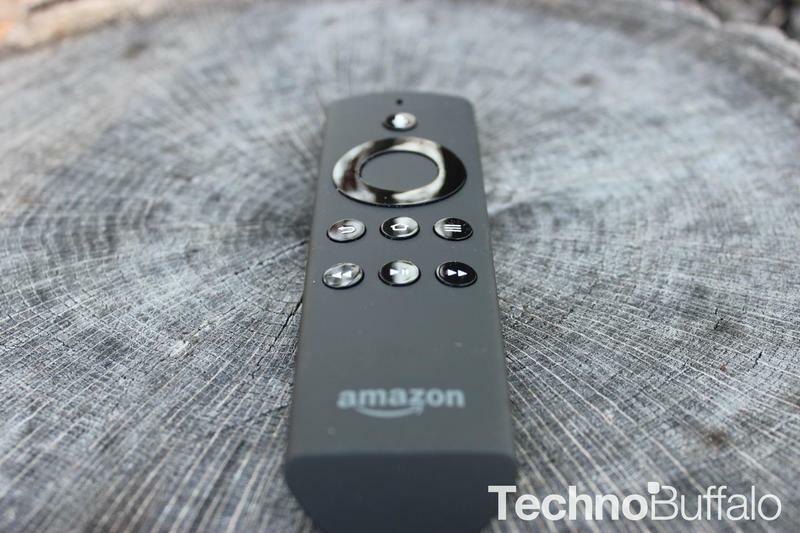 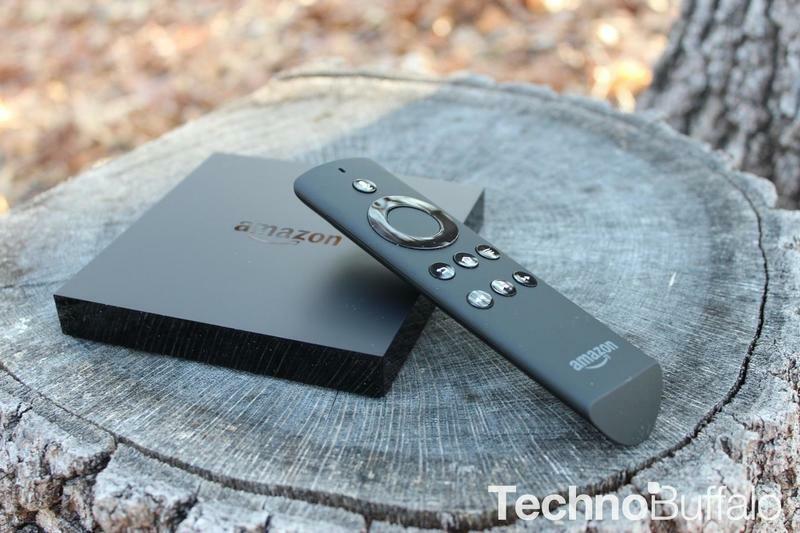 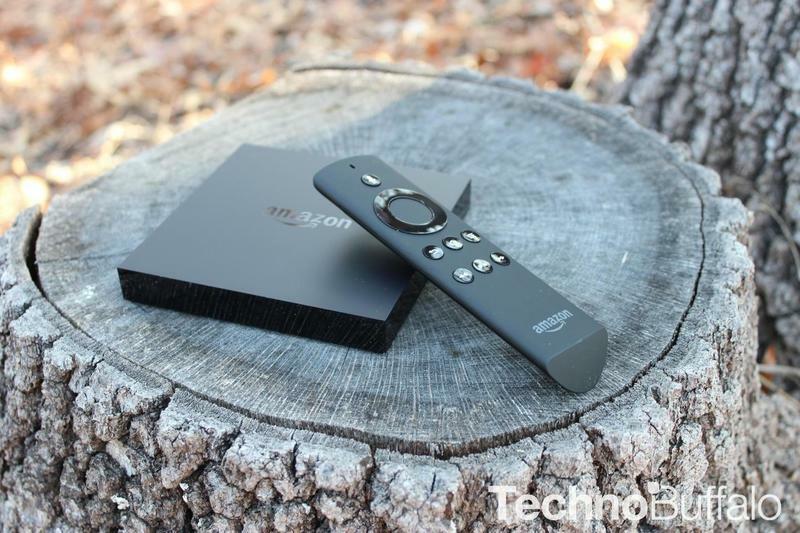 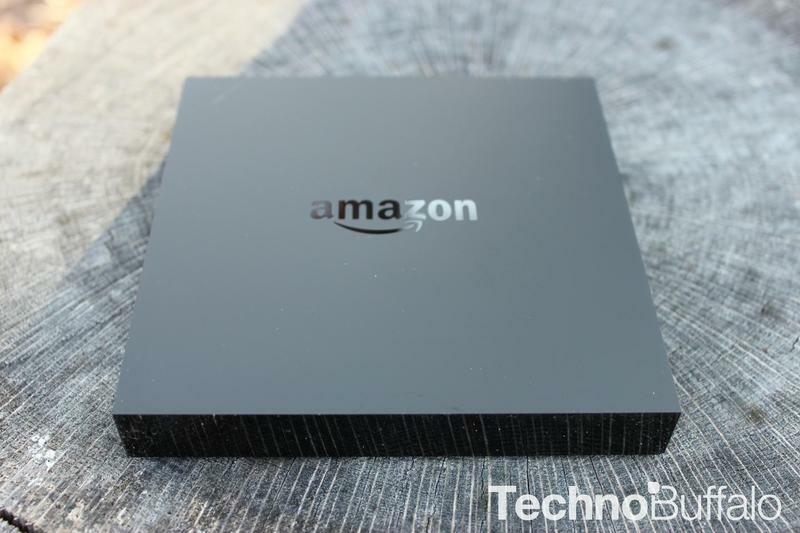 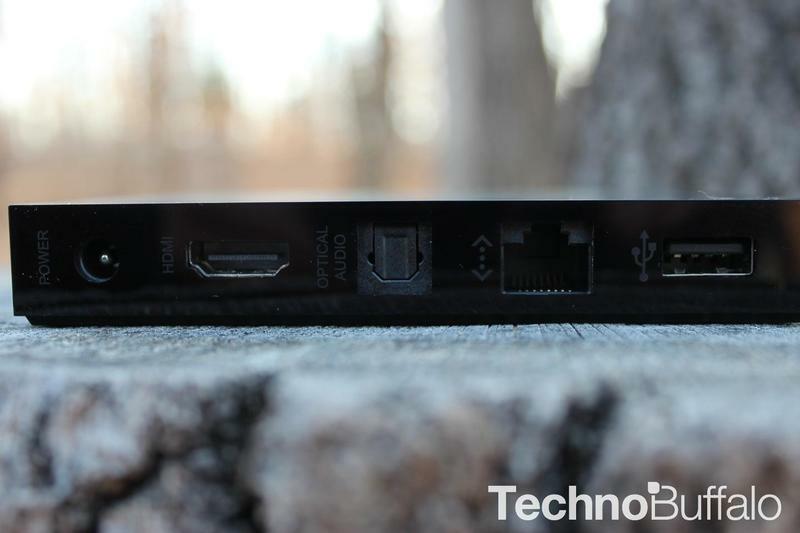 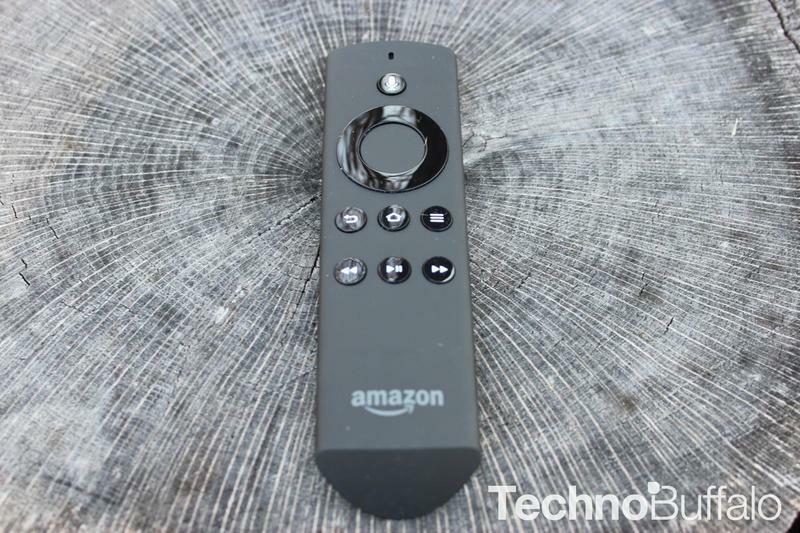 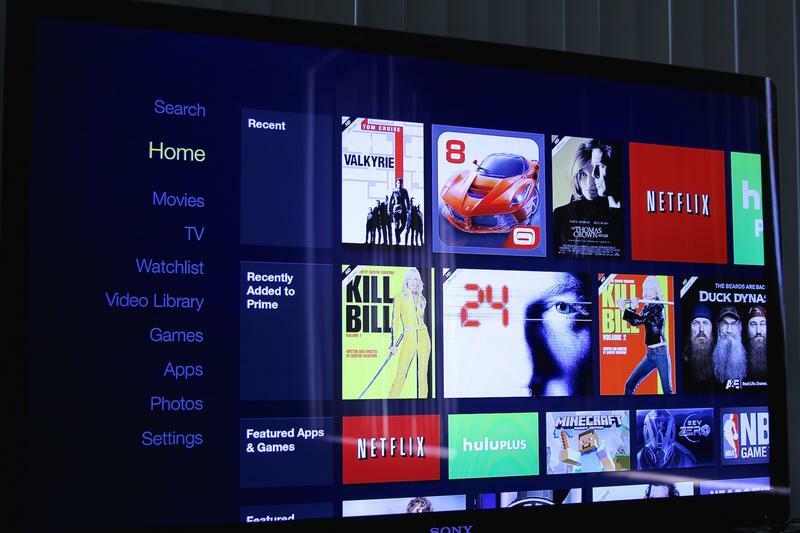 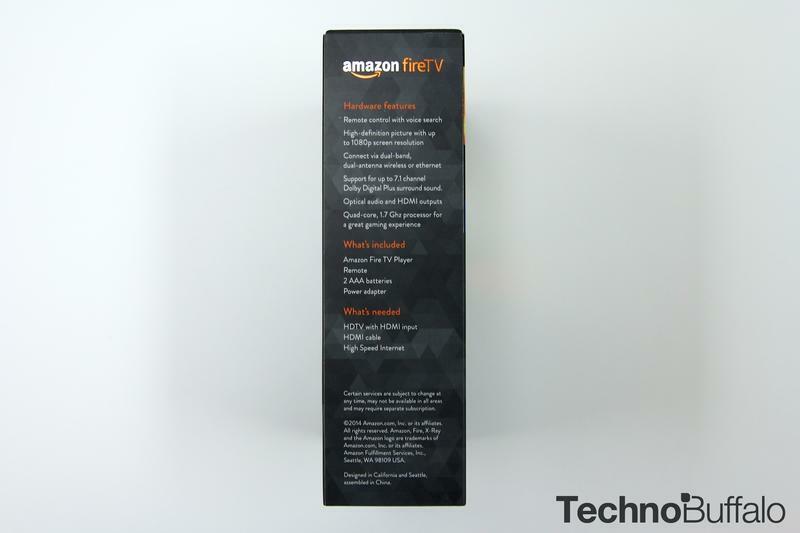 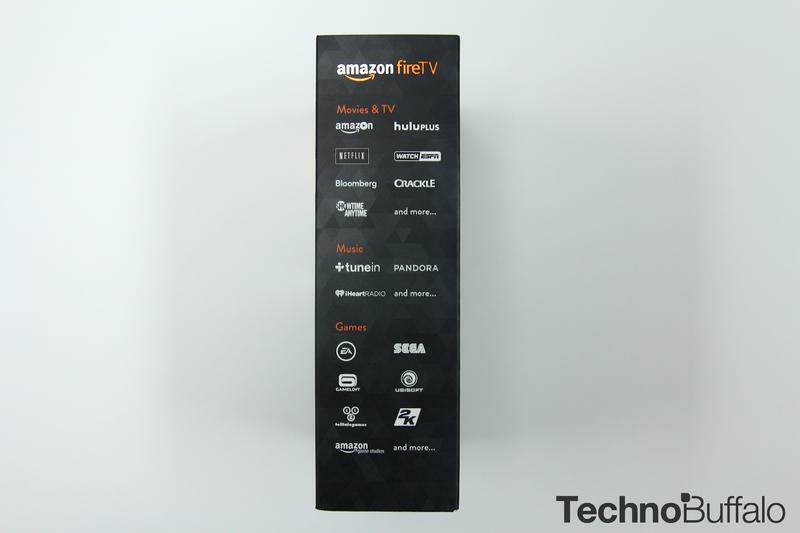 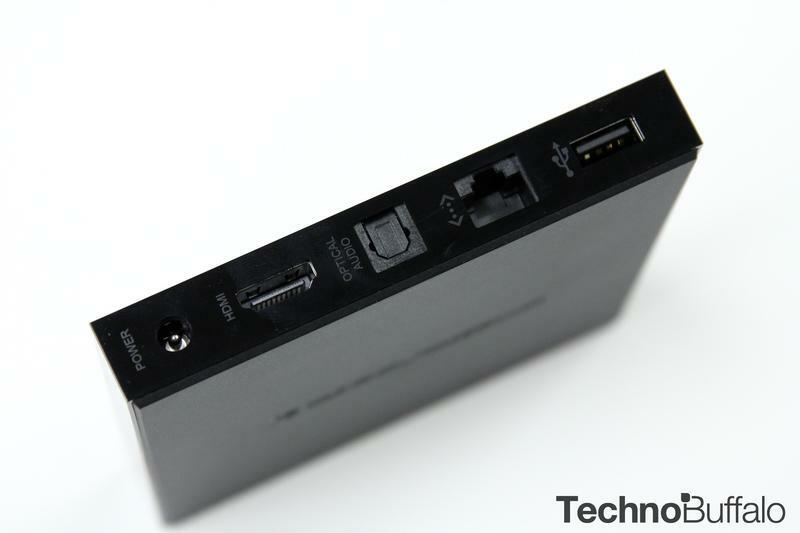 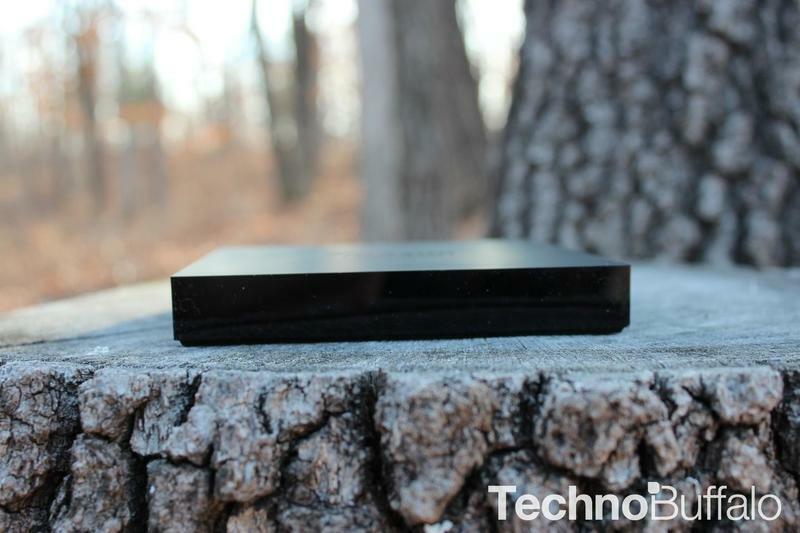 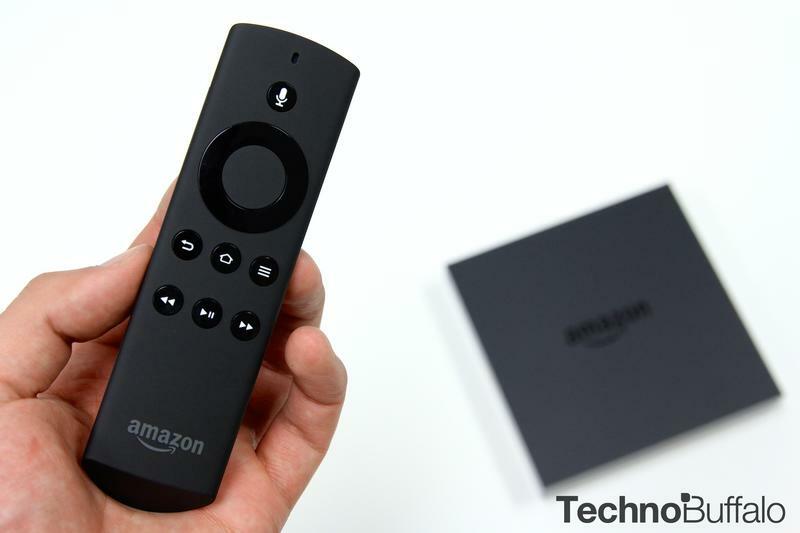 I enjoyed the Fire TV when I reviewed it, but did find the app store lacking. 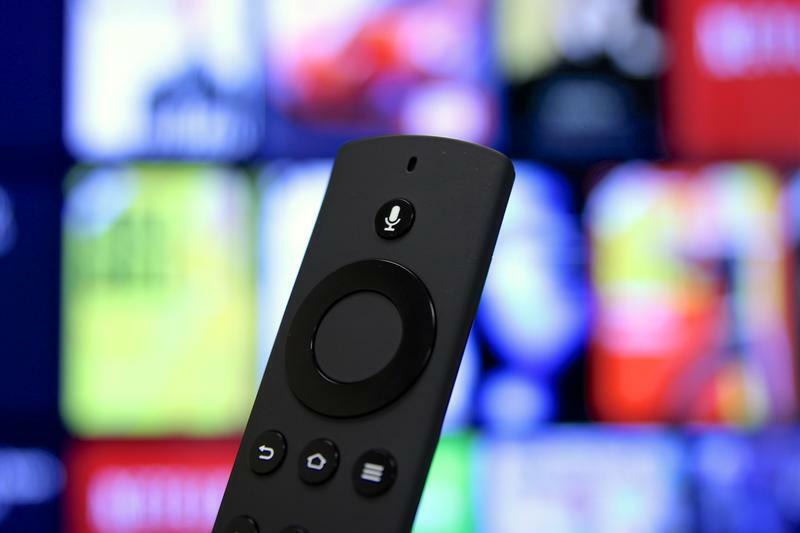 With the addition of even more content, and a lower price for the time being, it’s even easier to recommend to potential buyers.